60ml alcohol based clear gel hand sanitiser with moisturiser and Vitamin E in clear plastic squeeze bottle. 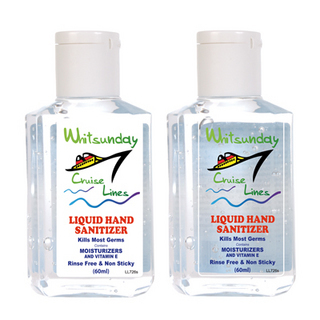 Kills most germs and leaves hands feeling refreshed and clean. 62% alcohol content.